"You're all familiar with this superb little car. It rode like a stone boat." 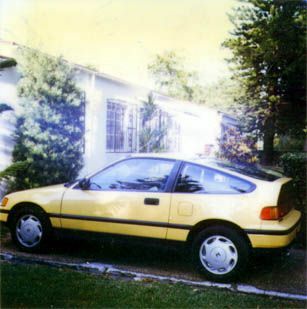 Again, while waiting at Largo Honda during the CRX's 60,000-mile service, I inquired when they would expect the del Sols and was told they had one on the floor. That was the one I drove away. . .